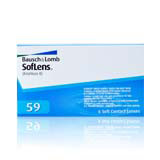 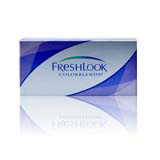 Fortnightly disposable contact lenses are popular due to their flexibility in wear. 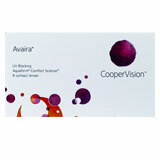 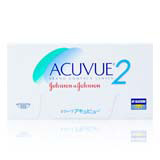 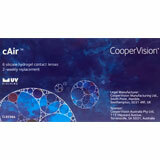 Fortnightly disposable contact lenses are available in many brands including Acuvue 2, Acuvue Oasys and Avaira. 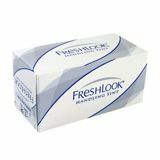 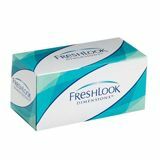 For those looking to change the colours of their eyes, Freshlook Colorblends, Freshlook Colors and Freshlook Dimensions are all biweekly disposable contact lenses. 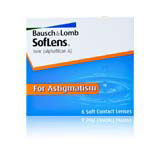 Toric or astigmatic eyes are also catered for in fortnightly contact lenses. 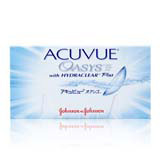 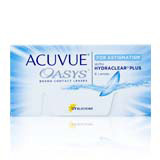 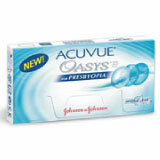 Acuvue Oasys for Astigmatism, SOflens 66 Toric and Biomedics torics all cater to the astigmatic eye.